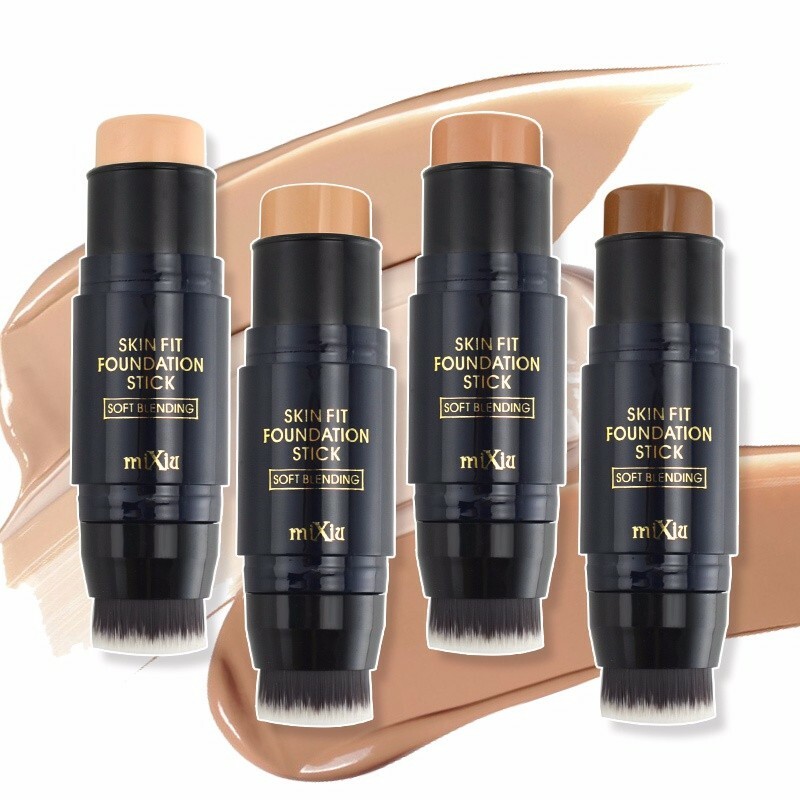 Foundation / Concealer / Contour / Highlight on the move!! The formula is creamy and smooth which allows you to apply the foundation on the entire face or isolated areas for enhancing skin texture or covering blemishes. Of course it’s perfect for flawless highlighting and coutouring! !